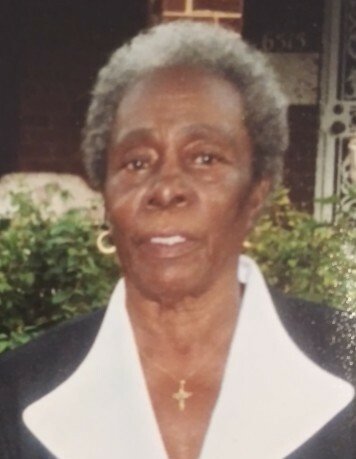 Mother Eula M. Hannah - made her heavenly transition home to be with the Lord on Sunday February 3, 2019 in the comfort of her home surrounded by her family. Cherished Aunt of Leon Tremble, Charles Tremble, Samuel Tremble. Joyce (Tremble) Fowler, Debra Hines. Adored Godmother of. Cheryl Marion. She also leaves a host of other loving relatives, Heavenly Temple C.O.G.I.C. Church family and friends.